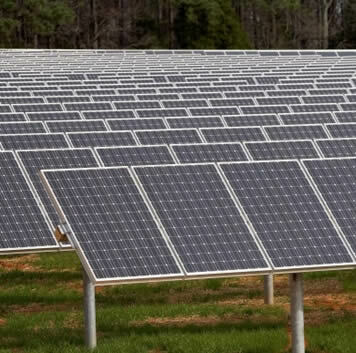 Figure 01: A solar farm using standard crystalline silicon solar modules. Presently, the largest sector of the photovoltaics industry by far has been captured by bulk and thin film inorganic materials. Inorganic materials have been well-studied by the semiconductor industry and are heavily used by the photovoltaic (PV) industry. These materials have absorption properties covering a broad range of the entire solar spectrum. Generally, they are rugged and long-lived with device lifetimes of up to 30 years or more. These materials can also exhibit solar radiation-resistance, particularly important for space applications like satellites or the international space station. The inorganic materials promise the greatest impact for near-term improvements in solar cell cost reduction in an effort to achieve comparable prices with polluting non-renewable power sources. 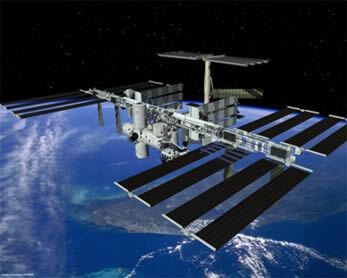 Figure 02: The International Space Station uses high efficiency inorganic solar cells made from GaAs. Solar cells made from the inorganic element silicon make up more than 90% of the market. The most common silicon-based solar cells are made from either single-crystalline or poly-crystalline wafers approximately 2/10 of a millimeter thick. These two materials are essentially different “grades” of silicon. Single-crystalline is a higher grade and it performs better. However, it is also more expensive. Single-crystalline and poly-crystalline solar cells are both mature technologies and high-end solar modules using them can convert up to approximately 20% of the sun’s energy into useable electricity. Chances are you have seen silicon solar modules before, maybe on a residential or industrial building in your neighbourhood or even powering a roadside sign. 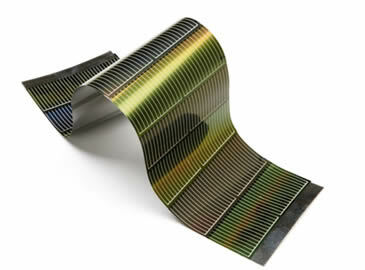 Figure 03: Inorganic thin-film solar cells made from materials like CdTe can be flexible, allowing a range of applications. An alternative approach uses thin films of silicon to fabricate a solar cell rather than a thick wafer. The material used in thin-film cells is called amorphous silicon and it can be thought of as the lowest grade of silicon. A thin-film module can have an efficiency of up to 12%. However, because so much less material is used, thin-film modules tend to be cheaper overall. One important advantage of thin film technologies is that they can be fabricated on inexpensive supports that can be either rigid or flexible. This means it can be used for a variety of interesting applications. Some examples are: a roll-up portable laptop charger, flexible solar panels incorporated into a tent, solar panels on a car or even solar panels integrated into curved architecture. 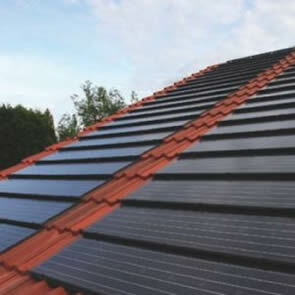 Figure 04: Solar shingles can help offset building costs by replacing other building materials. Other thin film technologies are based on alternative inorganic materials, including Cadmium Telluride and Copper Indium Gallium Selenide (CIGS). These devices have demonstrated similar efficiencies to the thin film Silicon technologies, and have the potential to become widely deployed via inexpensive manufacturing technologies. A particularly promising application of either crystalline or amorphous inorganic solar cells is building-integrated photovoltaics (BIPV). In a BIPV application, solar cells can be seamlessly integrated into a buildings itself. In some cases this can even decrease the cost of construction because the solar cells may effectively replace other building materials, as is the case with solar shingles. 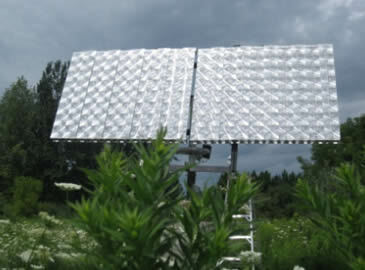 Figure 05: A game-changing technology developed in Canada by Morgan Solar allows sunlight to be concentrated onto a solar cell without overly bulky optical assemblies. Certain inorganic materials, called “III-V semiconductors,” have the potential for the highest solar cell efficiencies. These materials can be used to create a stack of solar cells all within the same wafer. This is called a multi-junction solar cell and it can absorb much more light than a standard cell. However, these also are the most expensive solar cells. To reduce the cost they are usually employed in a solar concentrator system. This device is essentially a magnifying glass which focuses sunlight from a large area into a much smaller area where the solar cell is situated. This way a smaller solar cell can be used and it will produce an equivalent amount of power. The high cost of the cell is replaced by the lower cost of lenses or mirrors. Concentrator photovoltaic (CPV) systems bring the cost of energy very near to flat panel PV technologies but with the advantage of more efficient use of land area. 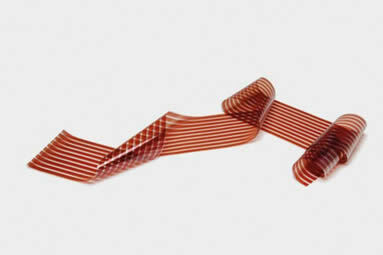 Figure 06: Organic solar cells can be deposited onto very cheap flexible substrates. Like inorganic solar cells, organic materials can be used to directly generate electricity from the sun. The difference is that the materials used for organic solar cells are molecules or polymers derived from the element carbon. “Carbon polymers” are the scientific way of saying “plastic.” The potential for organic solar cells becomes clear simply by observing how ubiquitous plastic materials have become in modern society. Plastic solar cell materials are cheaper, in some cases drastically cheaper, to produce than inorganic materials like silicon. 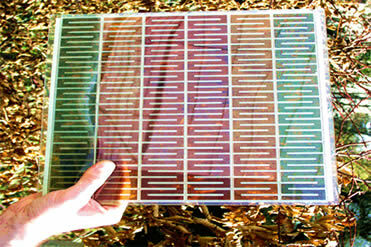 During processing, thin-film organic solar cells can be deposited onto large, flexible surfaces at near-room temperature. This simplifies processing considerably. 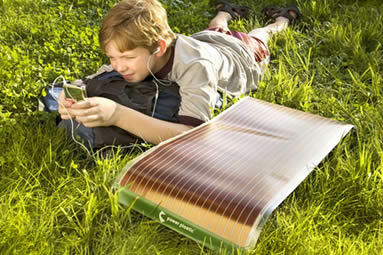 Figure 07: A flexible organic solar cell can give you portable power anywhere you may need it (so long as it is sunny). 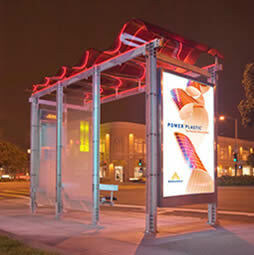 Figure 08: A funky bus shelter in San Francisco using organic solar cells on its curved roof to produce electricity. Current commercial cell operating efficiencies are low (1%), but since organic cells are so inexpensive to produce, low operating efficiencies are acceptable. The major disadvantage of organic materials is performance degradation upon exposure to the sun. Researchers have already created laboratory cells with improved lifetime performance and 8-10% efficiency. Figure 09: Different colours of dye-sensitized solar cells are possible depending on the dye that is used, lending itself to applications where a unique look is desired. Cells in which traditional inorganic semiconductor materials are combined with organic materials to enhance efficiency via the light harvesting characteristics of the organic materials. 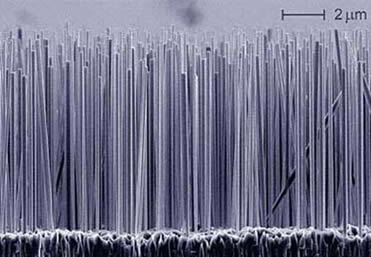 Figure 10: The narrow dimensions of silicon nanowire solar cells may allow researchers to beat previous theoretical limits by “pulling” electrons out of the material before they lose their excess heat energy. Standard structures for solar cell design utilize materials in the form of bulk crystals, and any impurities in the crystalline structure have previously been considered to reduce device performance. Recently, researchers have begun to engineer nano- and micro-scale structures to enhance device efficiency through both electrical and optical effects. Incorporating nano-structures into PV devices has been proposed through several methods in order to exceed the theoretical limits of traditional solar cells. Optically, nano-structures can be used for light trapping, effectively extending the path of the incoming light to maximize absorption. Electronically, several proposed methods attempt to make better use of the absorbed light’s energy that is normally converted to heat, and thus wasted, in standard solar cells. The design and fabrication of nano-structures introduces new challenges at both the theoretical and the experimental levels.